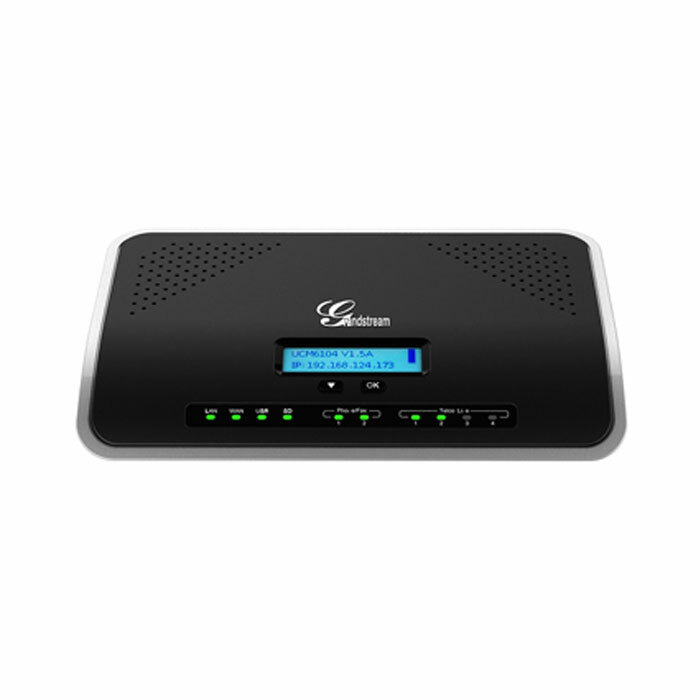 When your St Louis business is looking to transition from a traditional office phone system to an updated VOIP Phone System, it may be beneficial to start with a Phone System Gateway. 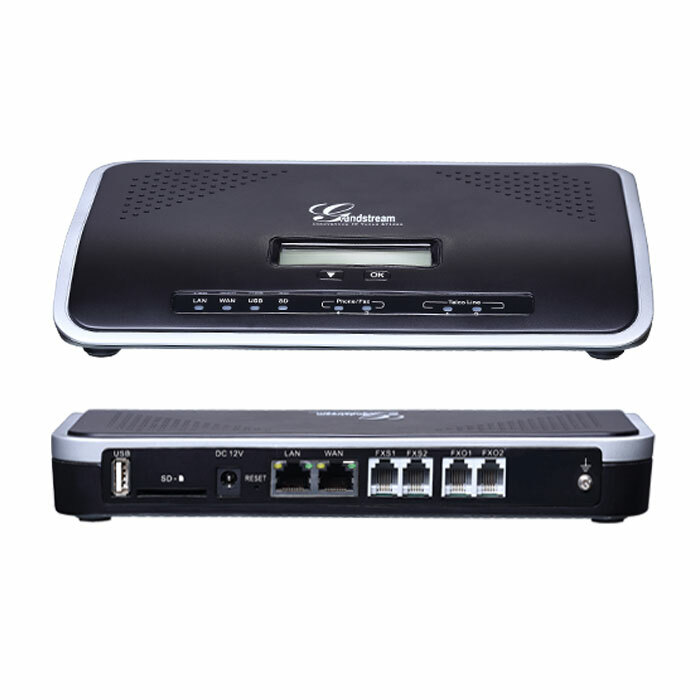 A phone Gateway or Analog Telephone Adapter will convert your conventional telephone to a VOIP phone system. Adding an IP PBX Appliance will combine all of your internet communications systems onto one network. 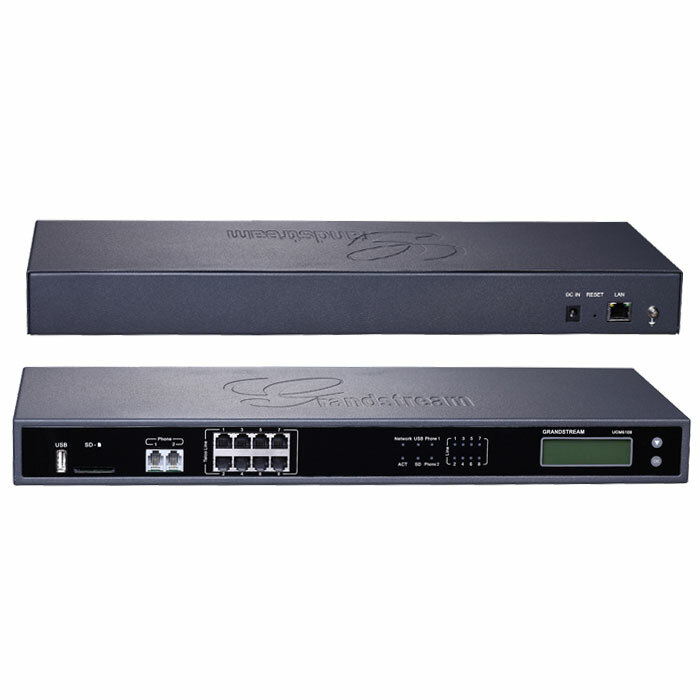 Both Gateways and IP PBX Appliance from Americom Solutions will save your St Louis business money on operational costs. 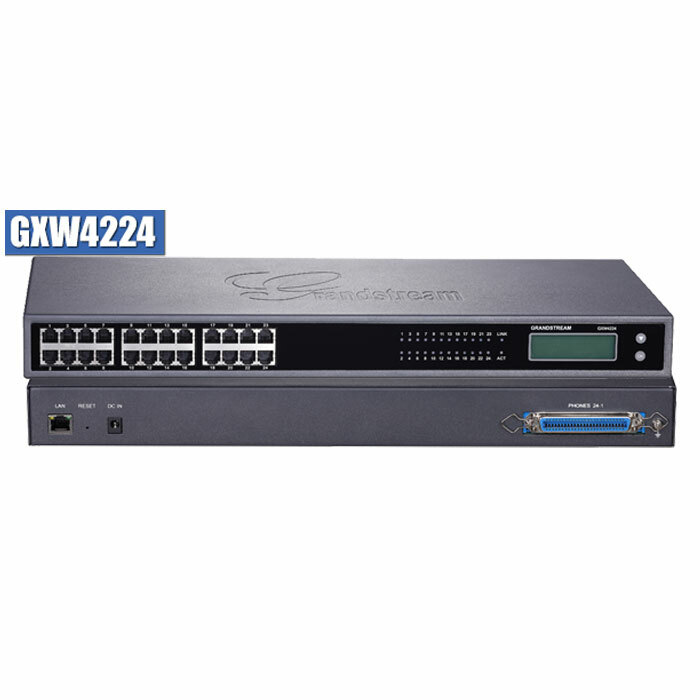 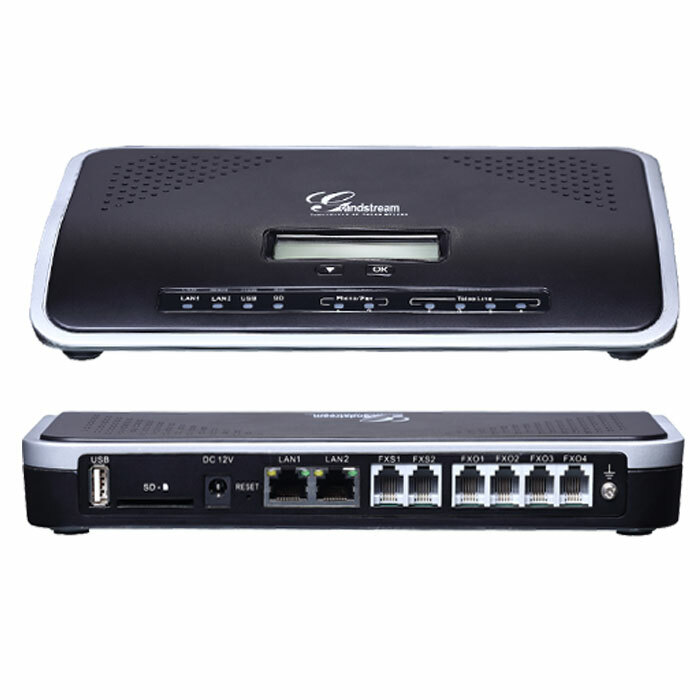 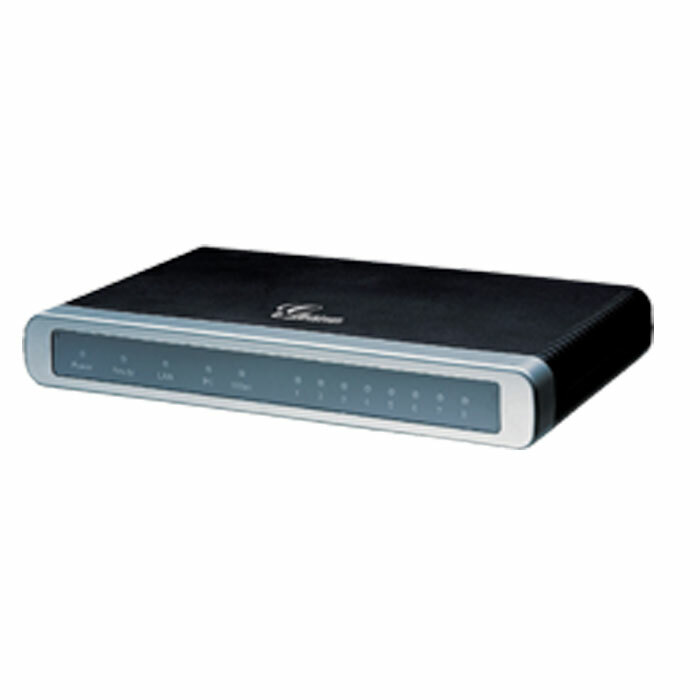 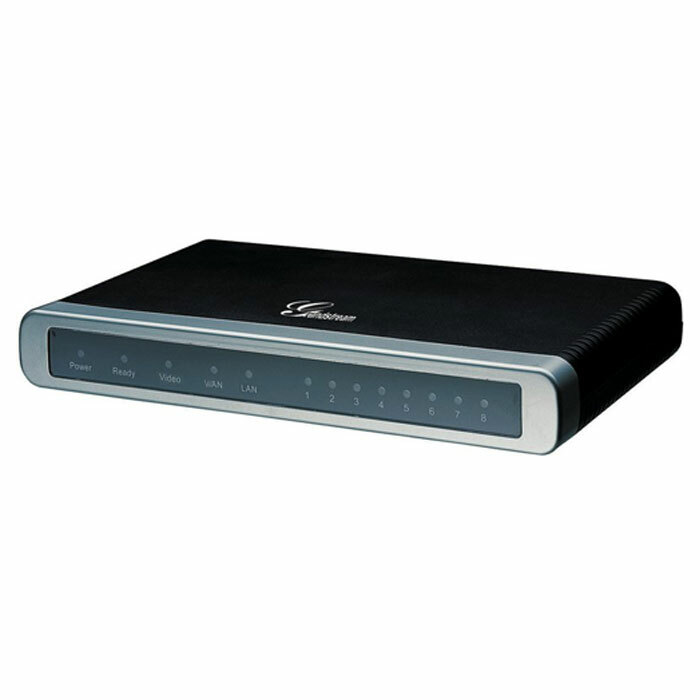 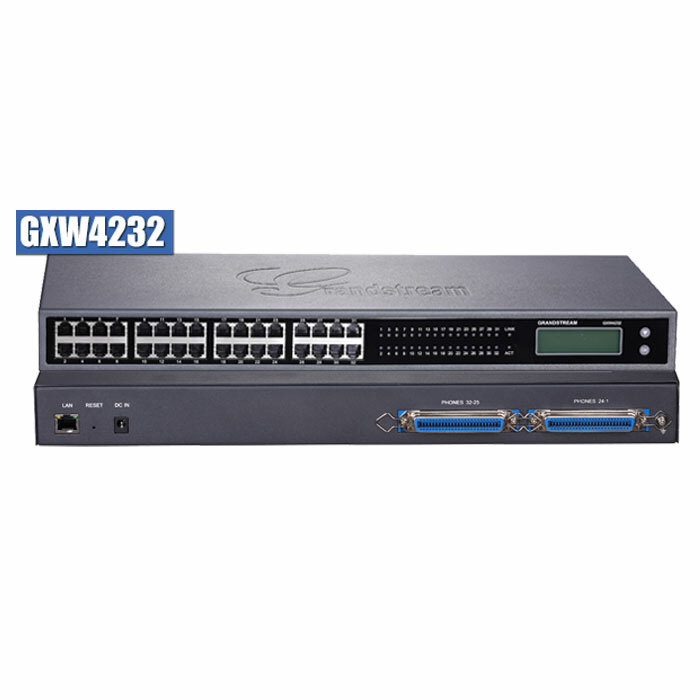 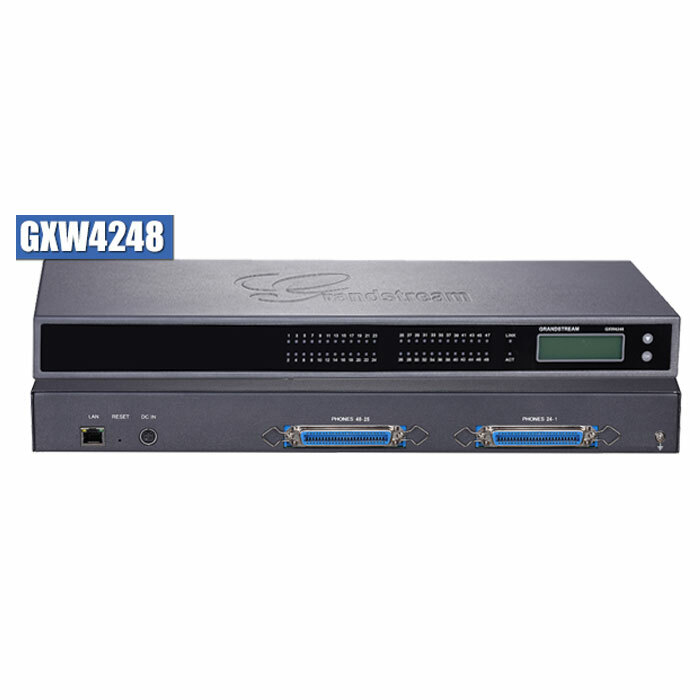 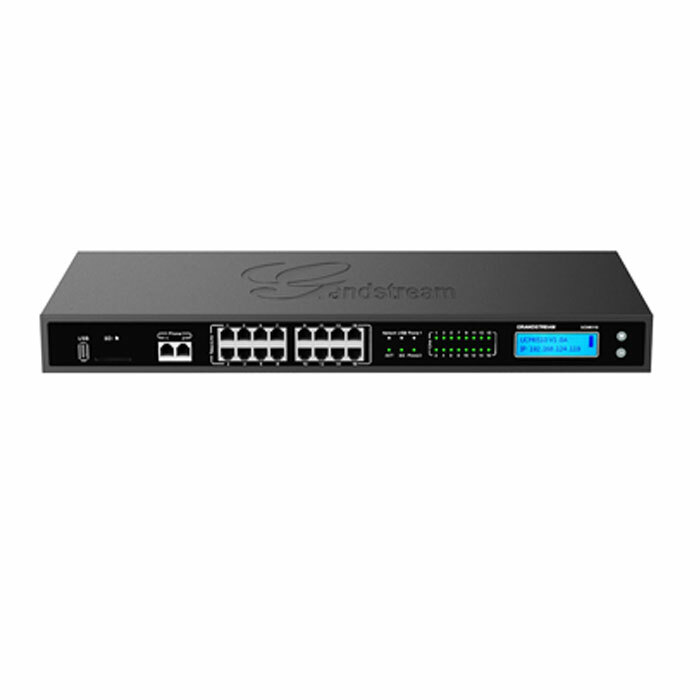 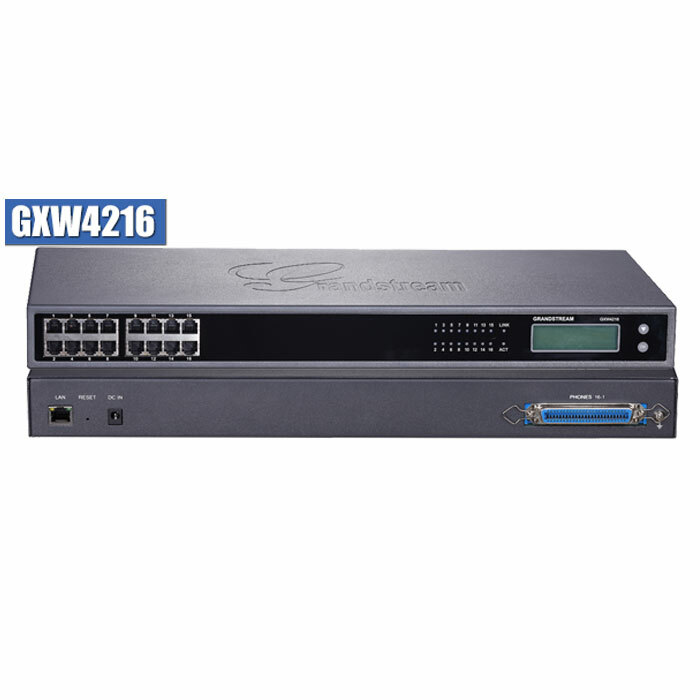 The Grandstream IP PBX Appliance 6102 for St Louis small to medium sized businesses. 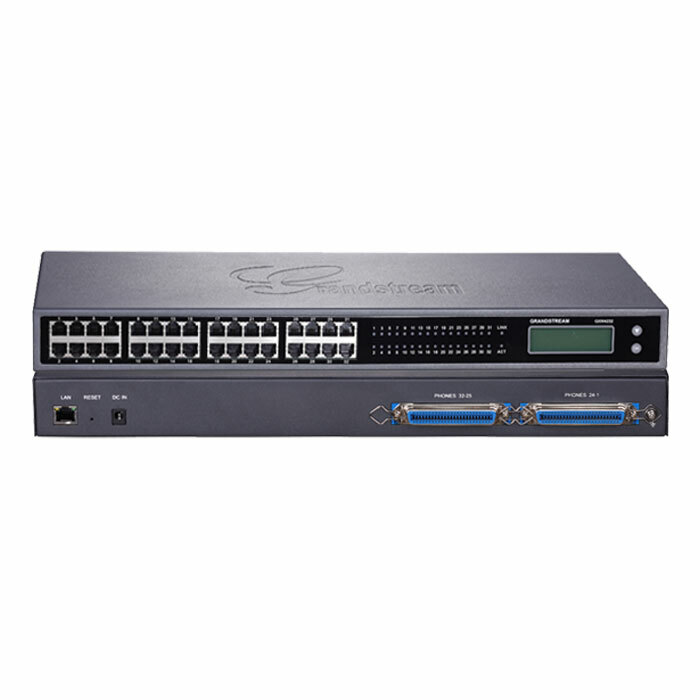 The Grandstream IP PBX Appliance 6100 Series is ideal for your small to medium sized St Louis business.